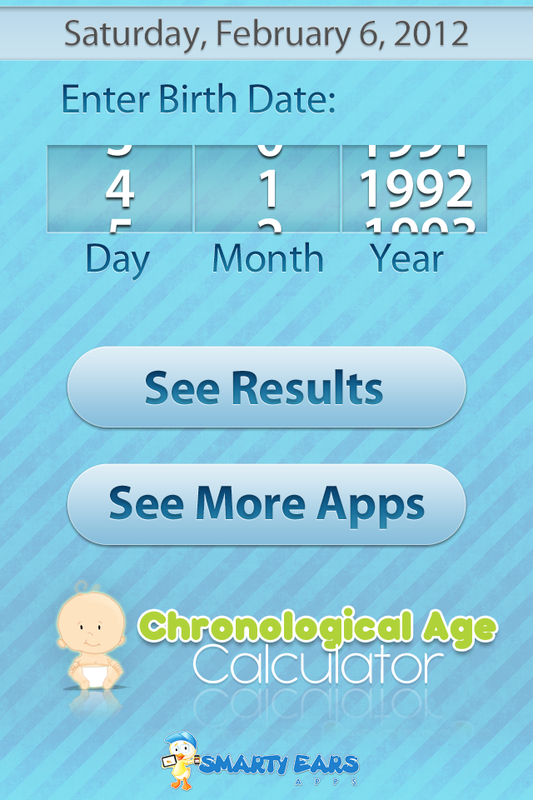 The "Chronological Age Calculator" is a calculator designed to calculate the developmental age of a person. This is an extremely useful tool for Speech Therapists, Physical Therapists, and Pediatricians who need to calculate children's chronological ages quickly or often. 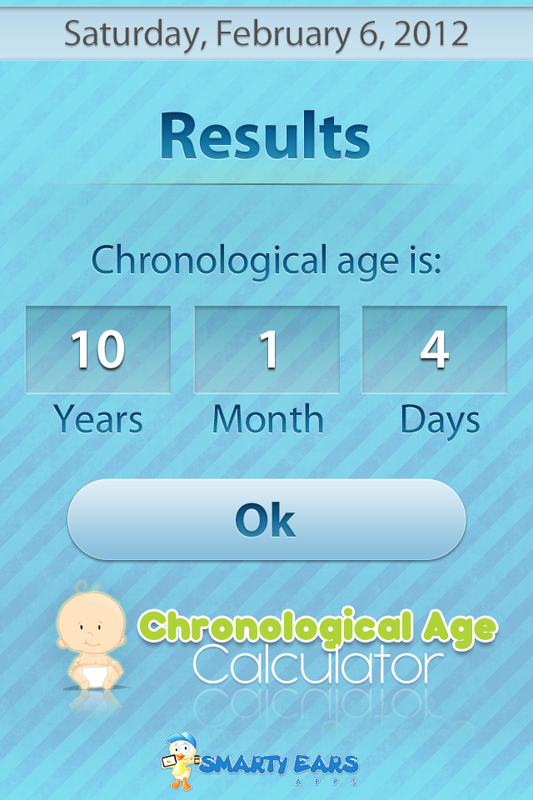 Speech Therapists can use this tool to calculate chronological age in order to determine which assessment tools to use or where to begin assessment. 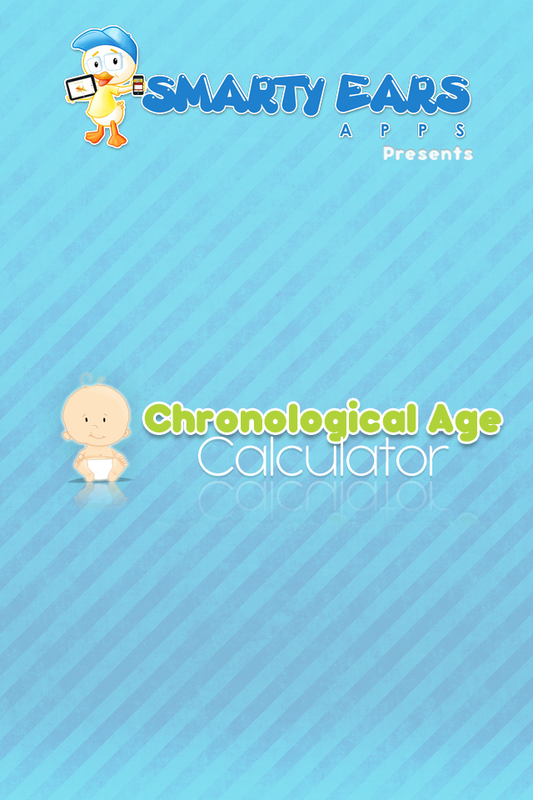 Get your "Chronological Age Calculator" now and save yourself the headache of having to do this weird math!